Nelly. Nelly. Wallpaper and background images in the Nelly club tagged: nelly cool pose sing photo. 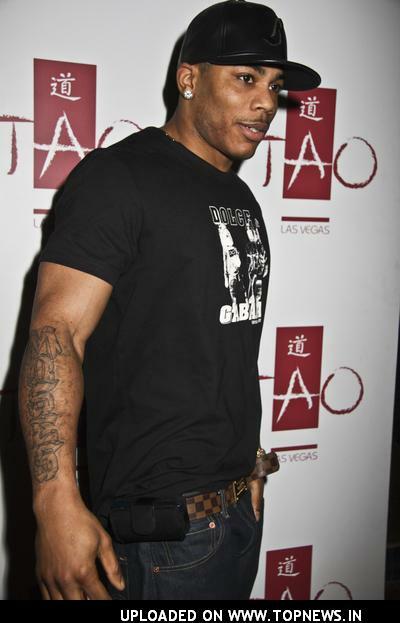 This Nelly photo contains jersey, t-shirt, tee-shirt, maillot, and tee shirt. There might also be signe, affiche, texte, tableau noir, tableau, and affiches.